Just tell us your ideas and we will help to carry out your ideas into perfect jewelry . We will send you finished files or drawings for your c onfirmation . You can use your own express account or prepay us if you do not have an account. Dongguan City Yingde Trading Co., Ltd.
1Q:More details about bracelet sizes9 A:We can produce any sizes ,according to your inquiry. We may promise that we can try our best to finish all of your orders within the shortest time. For OEM order: Please send your requested design details to us and we offer you the price and lead time. Q8. Could I have a sample for quality check9 A8: Yes, sample order is welcome, but sample fee need to be paid. Q9. What is the minimum quantity for each order9 A9: Normally 100 pcs, but we also support a small quantity if you can accept a higher price. Q10. What is the production time9 A10: Normally it is 10-35 days, depending on the order quantity and complexity of making. Yiwu Fly Accessories & Gifts Co., Ltd.
Q3.How to contact your company9 A3: You could send email to our sales anytime , we promise will reply your email in 24 hours ! Q4.How to custom my own style products9 A4: Just send the products picture you need to specific type ,we will follow your request . Q5.Will you follow my color9 A5: Yes, we can custom products color according to your design or pantone number . 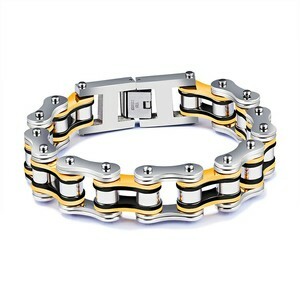 Alibaba.com offers 2,044 bike chain bracelets products. About 93% of these are bracelets & bangles, 77% are stainless steel jewelry, and 5% are titanium jewelry. 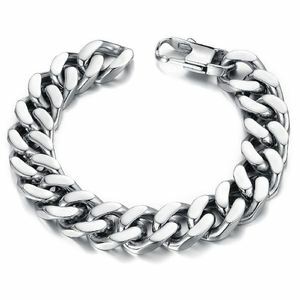 A wide variety of bike chain bracelets options are available to you, such as anniversary, gift, and engagement. You can also choose from children's, women's, and men's. As well as from stainless steel, titanium. 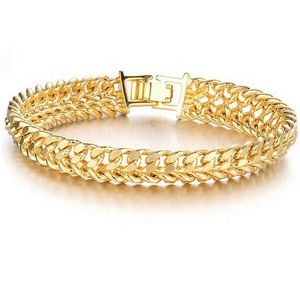 And whether bike chain bracelets is bracelets, bangles, pendants or charms, or body jewelry. 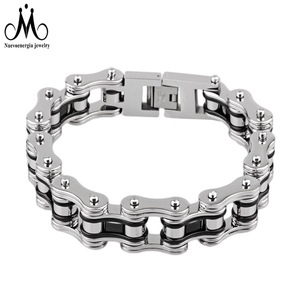 There are 2,053 bike chain bracelets suppliers, mainly located in Asia. 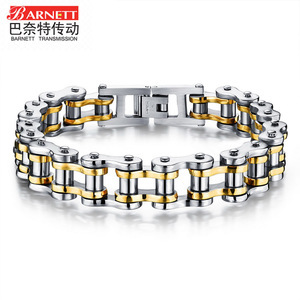 The top supplying countries are China (Mainland), India, and Taiwan, which supply 99%, 1%, and 1% of bike chain bracelets respectively. 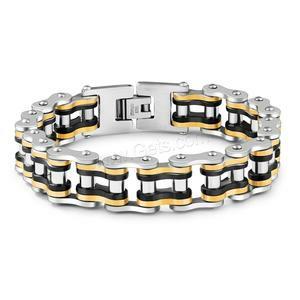 Bike chain bracelets products are most popular in North America, Western Europe, and South America. You can ensure product safety by selecting from certified suppliers, including 48 with Other, 31 with ISO9001, and 7 with BSCI certification.